For many young children, the first day of the school year is filled with excitement. But for August (Auggie) Pullman and his parents, the first day of fifth grade at a public school is an anxious time. That’s because Auggie has facial differences from a genetic condition called Treacher Collins syndrome and has always been taught at home. Auggie's story is featured in the film Wonder that will be shown as part of the “Bioethics at the Cinema” series on Sunday, July 22, from 4 to 7 p.m., at the Rochester Civic Theater Company, in Rochester, Minnesota. Mayo Clinic Biomedical Ethics Research Program and Rochester Public Library are sponsoring the series, which seeks to create dialogue with the community around appreciation for difference. The event is free and open to all ages. Wonder explores the challenges and triumphs Auggie and his parents face as the school year unfolds. After the movie, a panel of community members will lead a discussion about bioethical issues raised in the movie. With the rapid advances in genetic testing technology, more patients like Auggie are being diagnosed with genetic disorders that often cause multiple medical complications. As these patients and their families navigate daily life, they encounter many bioethical issues, such as access to appropriate medical care, education and support resources. “A group of community members from a variety of backgrounds chose the film to highlight the challenges as well as the joy that children with genetic conditions and disabilities and their families experience. We encourage families to attend this event because, as the film illustrates, it’s never too early to learn about our differences. We hope our discussion will shed light on the biases and misconceptions that these patients and their families encounter. I see these issues arise as we work with young patients with genetic conditions and their families. 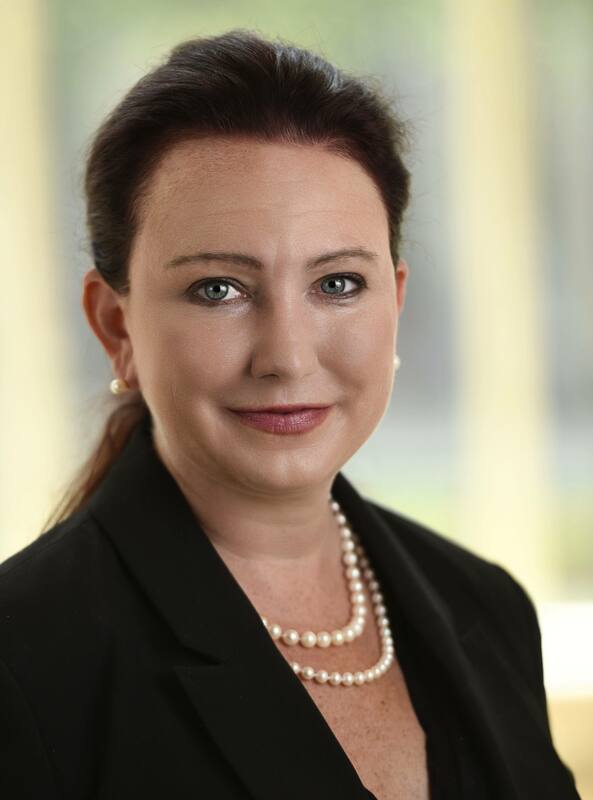 Often times, parents tell us that while their families face challenges, they are also living a full and wonderful life,” says Megan Allyse, Ph.D., a Mayo Clinic bioethicist and chair of the Bioethics in Cinema Committee. The disABILITY Mayo Employee Resource Group (MERG) and Minnesota Children’s Museum in Rochester are also collaborating in this event. Based on the New York Times bestseller, Wonder tells Auggie’ s inspiring story as he makes friends and shows his peers that he is a “wonder” not because of his physical differences, but because of his perseverance, intelligence and sense of humor. The film also sheds light on his parent’s journey, highlighting the ups and downs as they strive to give their son opportunities to reach his full potential. Following the movie, stay for a community conversation about bioethical issues faced by patients with genetic disorders and their families. Hear a panel of local community members – teachers, students and those who work with individuals with disabilities – share their perspectives. 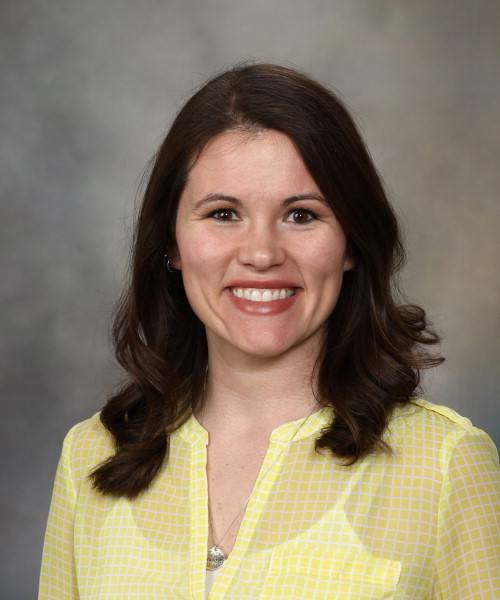 In addition, Cassandra Runke, a Mayo Clinic genetic counselor who works with patients with craniofacial conditions, will answer questions about genetic disorders and explain how genetic counselors help patients and their families access services and resources for support. Mayo Clinic Bioethics Research Program staff and the Rochester Public Library are collaborating to pair screenings of classic and contemporary films with lively presentations by notable science and technology experts. Each film is used as a jumping-off point for a speaker to create dialogue with the community around complex and timely topics.